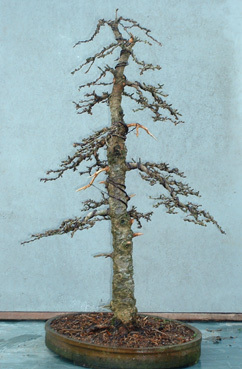 History: This is a tree was spotted by Ian back in 2002 when Robert Porch in Scotland had it for sale. 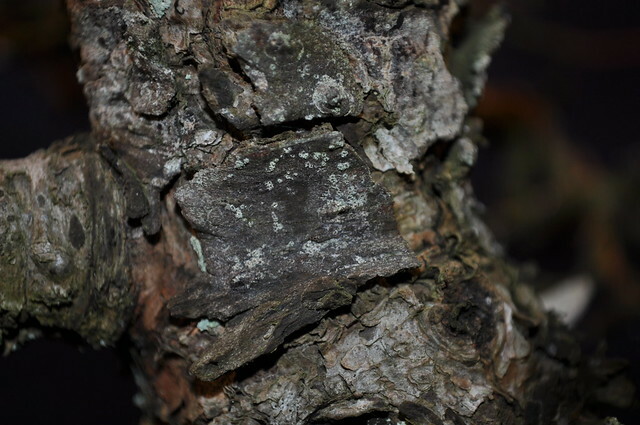 It displays quality bark and ha an elegant tall formal image. 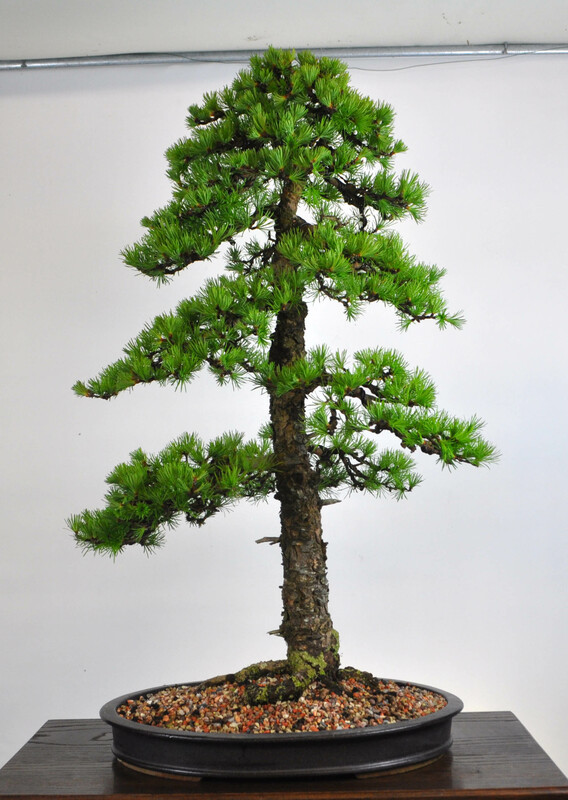 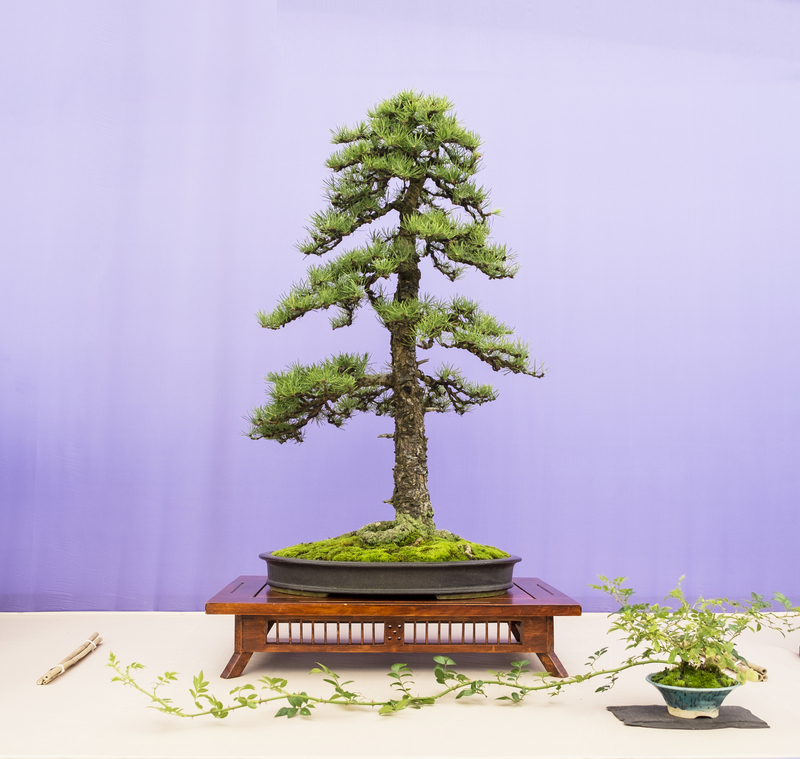 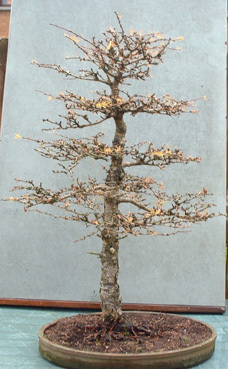 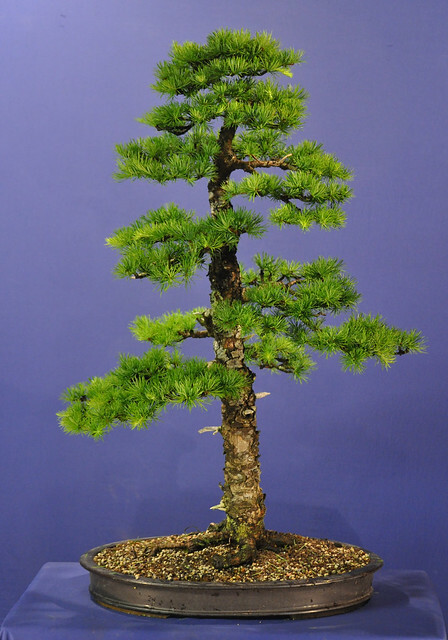 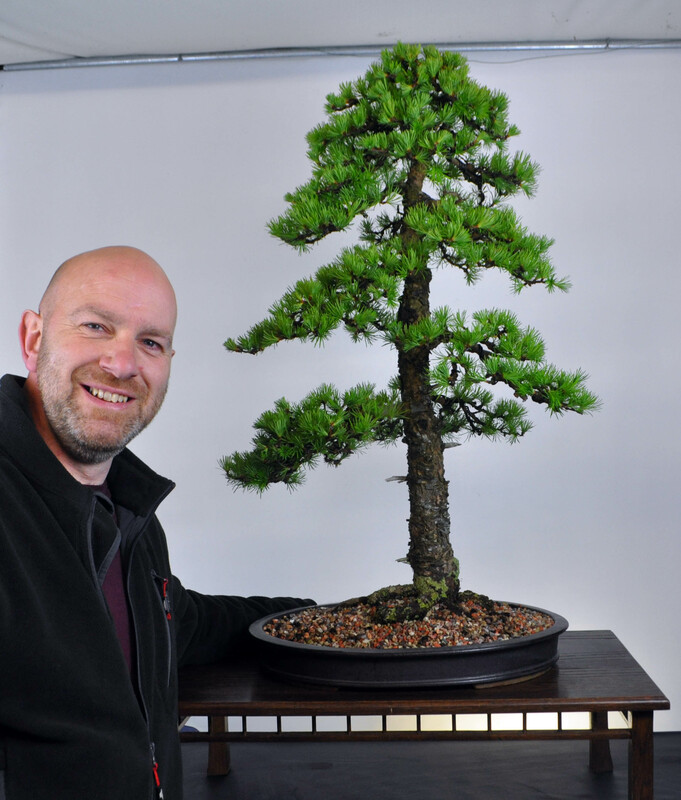 This tree was selected for Bonsai30 for it’s age and quality showing a formal image not often seen at a time when bendy twisty trees are the norm.